Many people do not understand or realize that some of the largest franchise businesses in the world are actually hotels. Most people assume that all hotels, because they all are very alike under the same branding umbrella was therefore be a single or group of companies, this is simply not true. Thousands of hotels operate globally under franchise agreements, some of these brands include Easy Hotels, Hilton, Holiday Inn, Travelodge, Crown Plaza to name but just a few, in fact there are almost 100 hotel franchise brands in existence that have either all hotels as franchises, i.e they do not own them directly or some hotels that are franchised hotels. 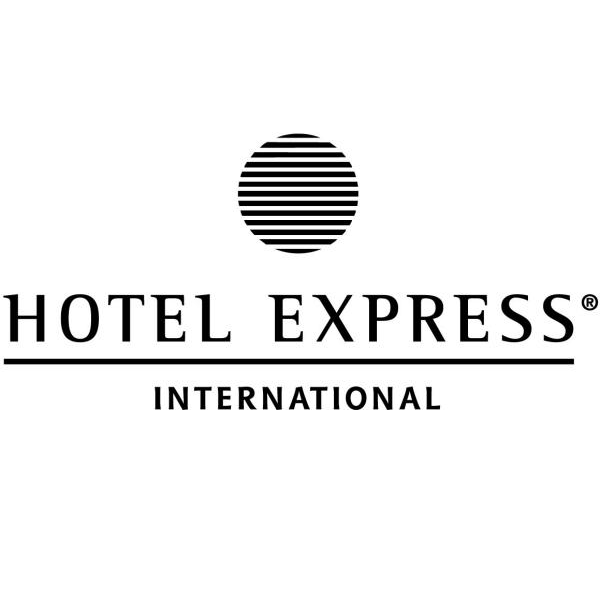 Many people find this fact about hotel franchises quite surprising but when you consider the huge market, i.e globally combined with the massive capital costs to acquire a hotel it make perfect sense to franchise a hotel brand allowing expansion and better coverage for your guests loyal to your brand to find hotels. As with any business for sale or franchise opportunity you need to carry out thorough research before you buy including professional advice.